We are Building Surveyors, Cost Managers/Quantity Surveyors, Project Managers, Principal Designers (and CDM advisors) and business service professionals. Whatever the size and scale of your project, what really sets us apart and makes us better able to deliver is our people. We would like you to meet Some of Our People. 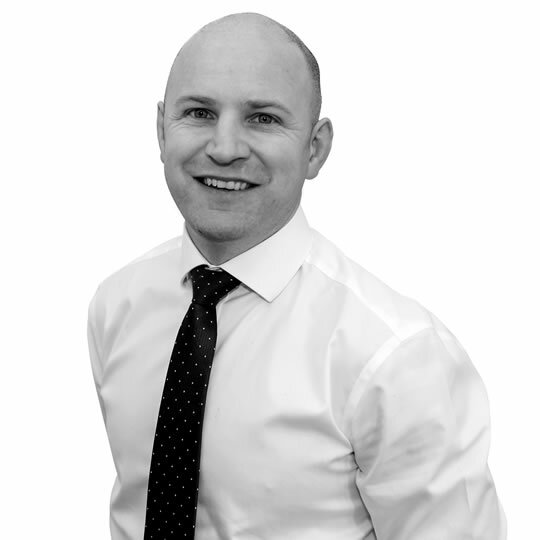 Simon is a Chartered Building Surveyor with extensive experience in carrying out and overseeing all aspects of pre and post contract services for many large scale public sector projects. 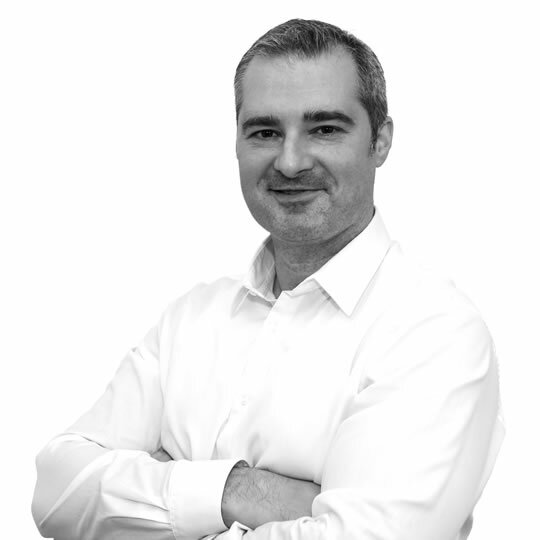 Simon is also Moore MacDonald & Partners’ BIM Manager; responsible for the planning, design and delivery of our BIM projects. His design inputs have included creative and functional extensions, refurbishments and renovations to residential, commercial and public buildings. Steven is responsible for all company commercial and operational matters. With considerable experience in all aspects of Building Surveying, Steven also leads our Building Surveying department, overseeing completion of detailed condition reports, negotiating dilapidation settlements and carrying out technical audits for commercial, public and private sector clients. He often acts as key contact for our clients. A specialist in project management, contract administration and providing expert witness services, Steven particularly relishes the challenge of refurbishment, renovation, conversion and fit out projects. 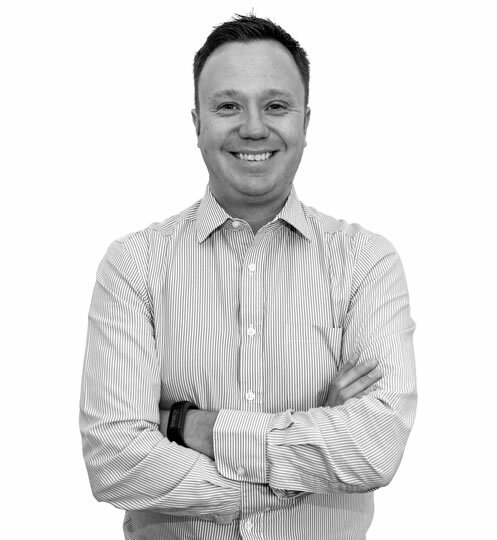 Steven is also a Principal Designer, CDM Advisor and Certified Member of the Association of Project Safety. 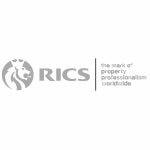 A Fellow of the Royal Institute of Chartered Surveyors, James has over 40 years’ construction industry experience. 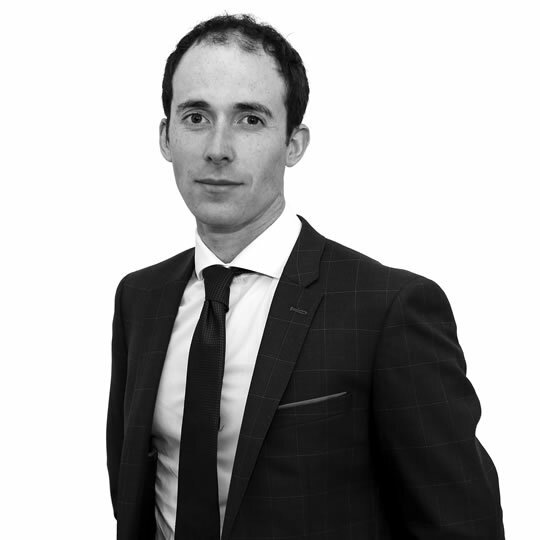 Formerly a director of Moore MacDonald, James is a highly-regarded expert witness specialising in building defects, building failures, construction costs, construction disputes and claims, in relation to all types of construction contracts. 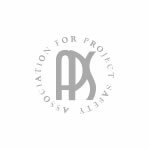 James is also a Member of the Association of Project Managers, is a Principal Designer, CDM Advisor and Certified Member of the Association of Project Safety. 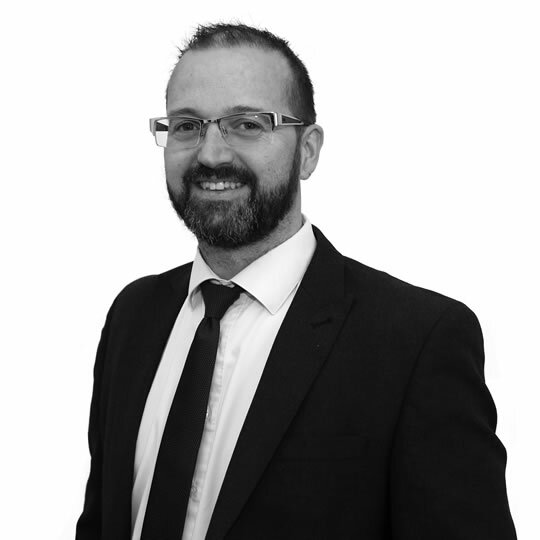 Mark is a Chartered Building Surveyor with considerable experience in all aspects of Building Surveying. 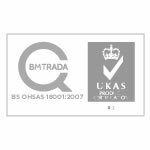 He has undertaken numerous detailed condition reports, negotiated dilapidation settlements and carried out technical audits for commercial, public and private sector clients. A specialist in conservation work, Mark has overseen the design and management of refurbishment, renovation and extension of many prominent buildings throughout the UK. He often acts as key contact for our clients. 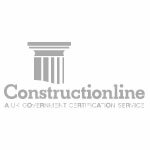 Mark is a Principal Designer, CDM Advisor and Certified Member of the Association of Project Safety. David is our Finance Director, responsible for financial control and administration. He is a Chartered Quantity Surveyor with 20+ years’ experience advising clients in education, social housing and commercial business in areas such as contract and procurement advice, feasibility studies, value engineering and cost management. David often acts as key contact for our clients. David is also a Principal Designer, CDM Advisor and Certified Member of the Association of Project Safety as well as an Accredited NEC 3 Project Manager. Denise is responsible for business development, compliance and quality control. She is also a senior Quantity Surveyor with 20+ years’ experience advising clients in education, health and commercial business in areas such as contract and procurement advice, risk management, value engineering and cost management. Denise often acts as key contact for our clients. 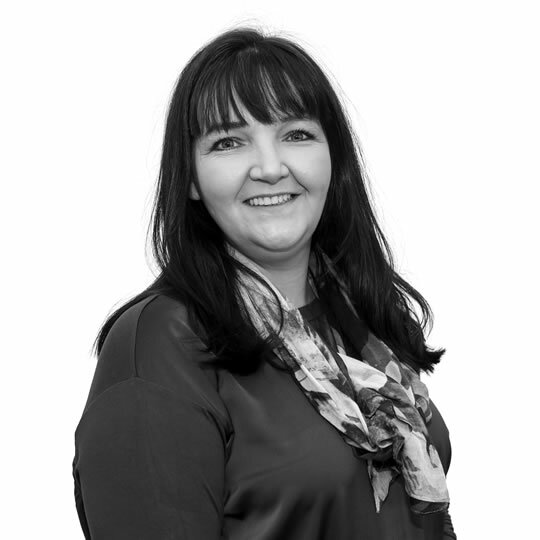 Denise has detailed working knowledge of all forms of contract, including NEC forms, contract administration and project management. David has extensive experience in carrying out and overseeing site inspections, detailed reports and working drawings, having undertaken the role of Building Surveyor and Contract Administrator on numerous projects. These Projects have generally involved extensive refurbishment and renovation works or maintenance to a large number of properties. He has a firm understanding of construction types and details enabling him to offer effective design solutions to satisfy client requirements. His design inputs have involved creative and functional extensions, refurbishments and renovations to residential and public buildings. David often acts as key contact for our clients.